The mounted Weaving LD Top-Soiler is constructed from high grade steel with a heavy duty frame, carbide faced loosening legs and lifting wings, shear bolt leg protection, Cat III linkage. 700mm Ø DD type packer roller with sealed for life heavy duty bearings, LED road lights. Working depths of 0” – 9” (0mm – 228mm) pin hole depth adjustment in 1” increments. Transport width of under 3 Metres for hydraulic folding models. 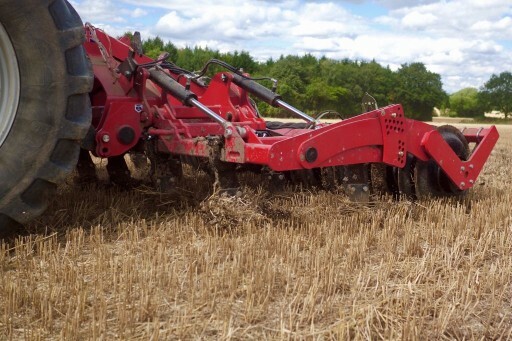 The Weaving LD Top-Soiler has been specifically designed to complement no-till & min-till systems. 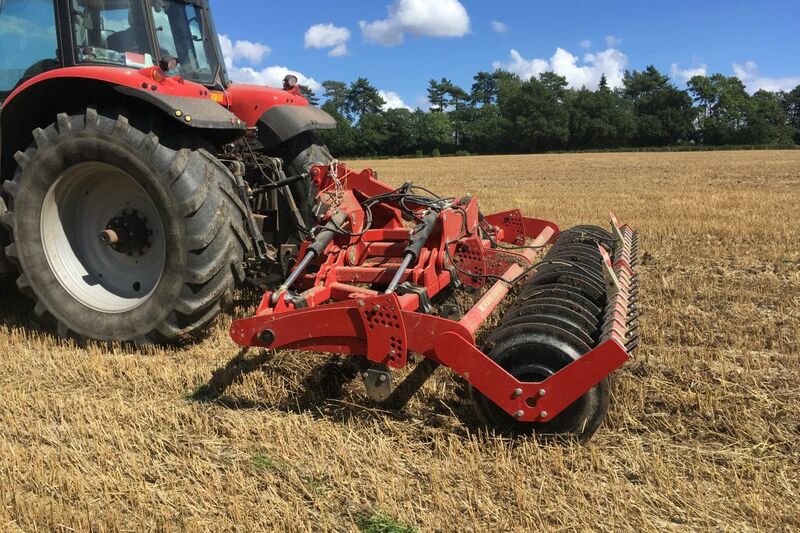 The ultra low disturbance heaving action of the LD Top-Soiler relieves compaction in the top 9” (228mm) of the root zone. 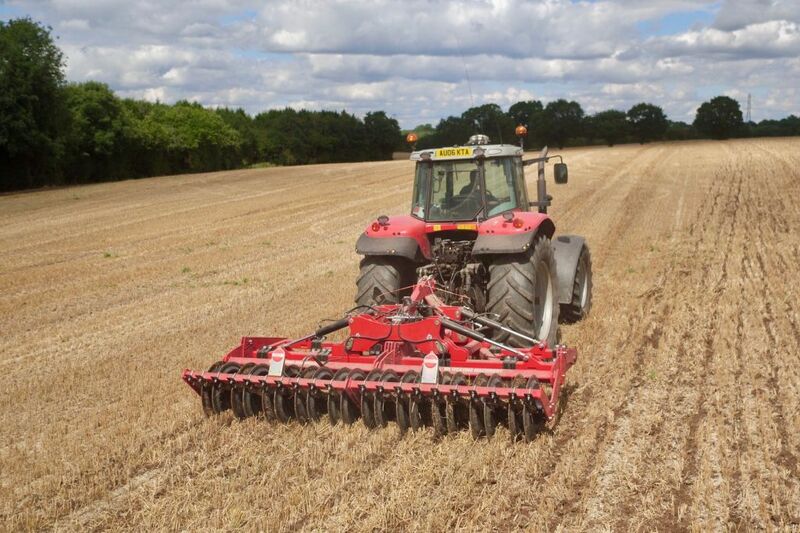 Narrow spacing of the carbide tipped loosening legs allows movement of the soil across the full width of the machine whilst the lifting wings aid drainage and air flow around the root zone, keeping the top layer of soil undisturbed thus minimising the opportunity for weed germination. 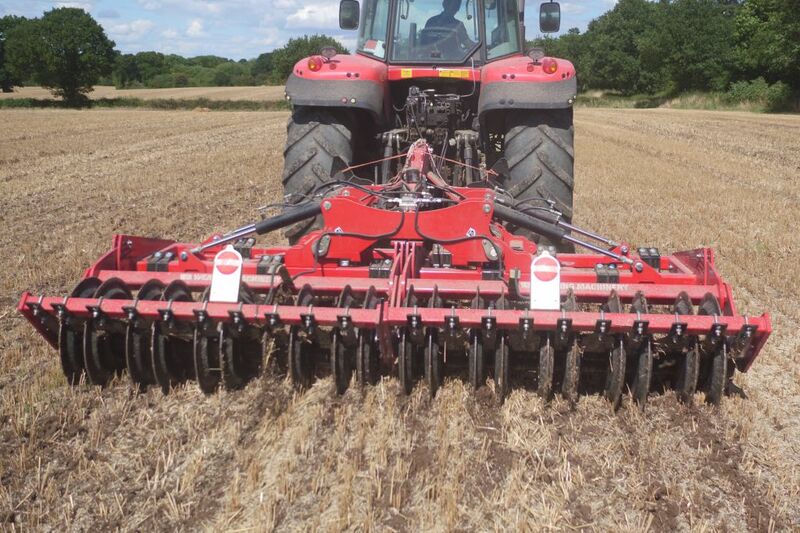 A full width DD type packer helps to retain moisture by firming the soil either side of the wings. Working widths range from 3 - 6 Metres.